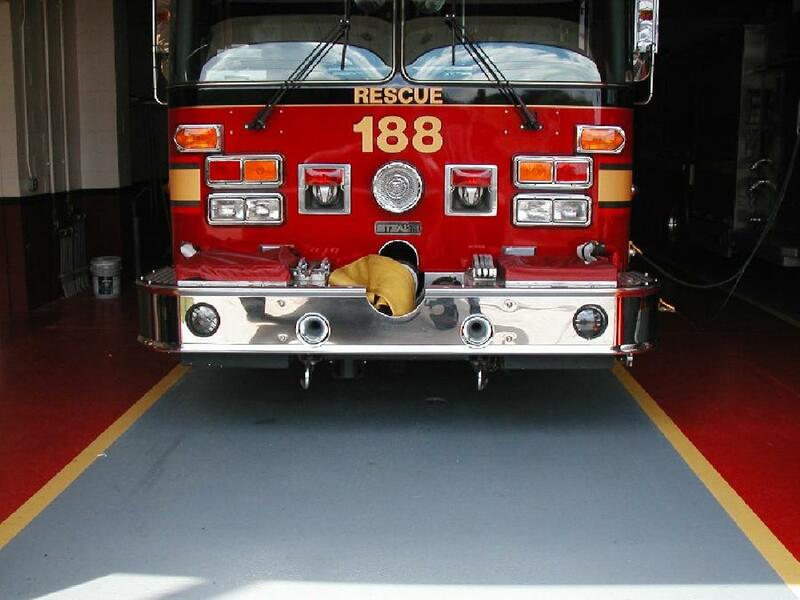 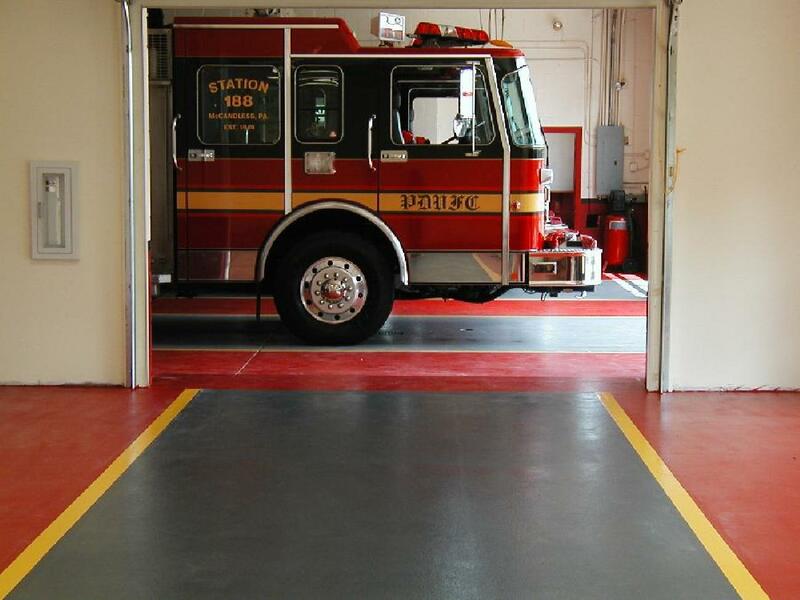 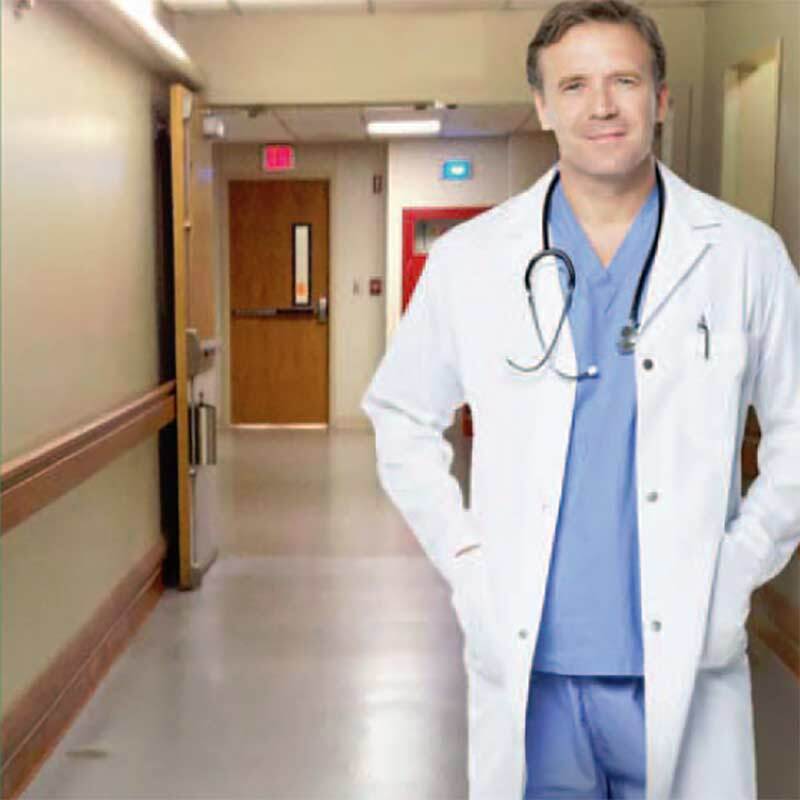 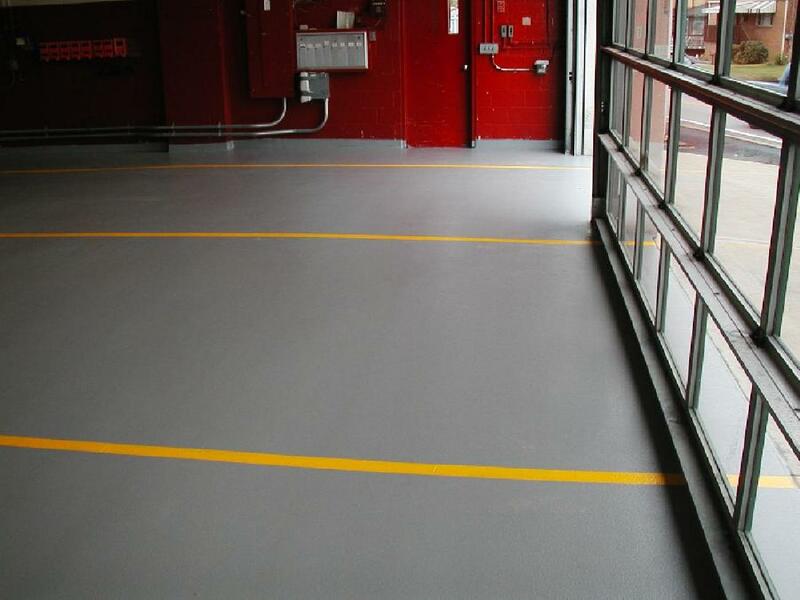 Ease of maintenance is one of the main reasons many customers are opting for concrete as a finished flooring solution for both the indoors and outdoors. 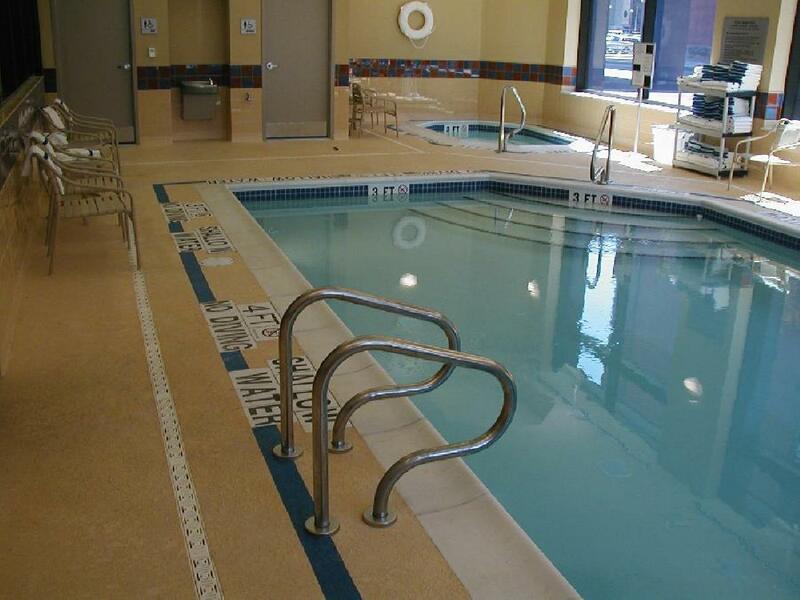 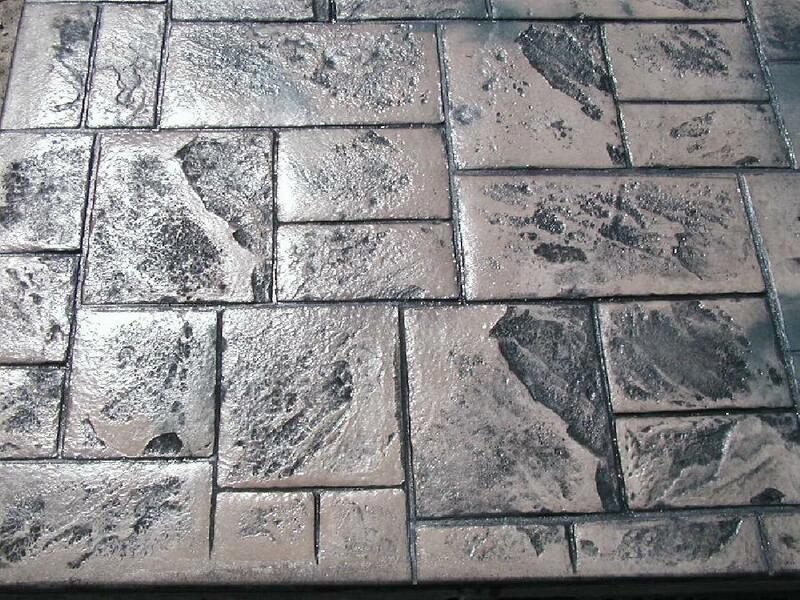 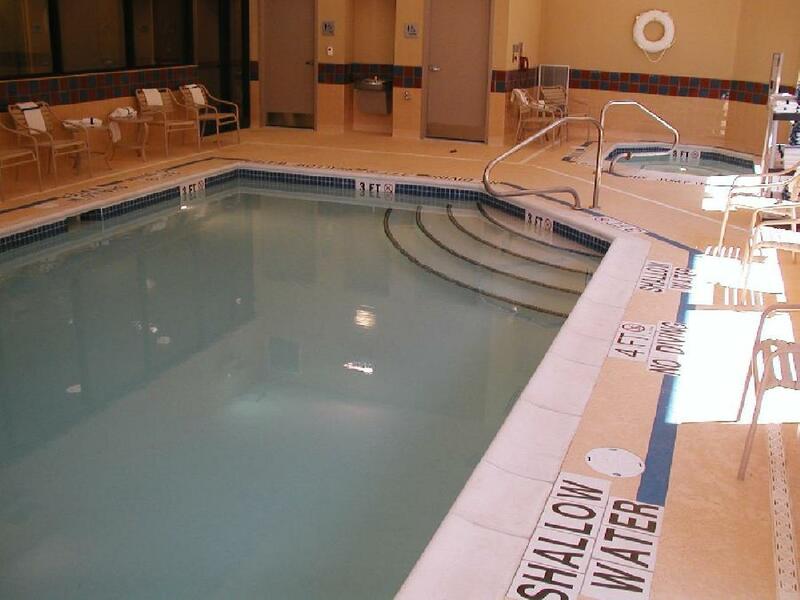 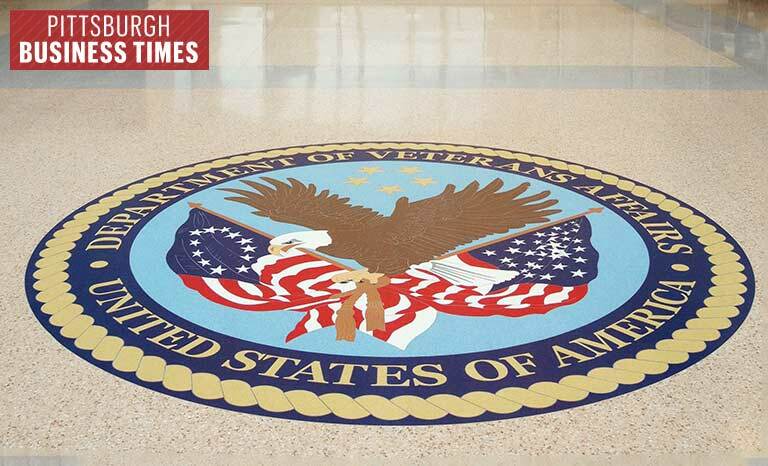 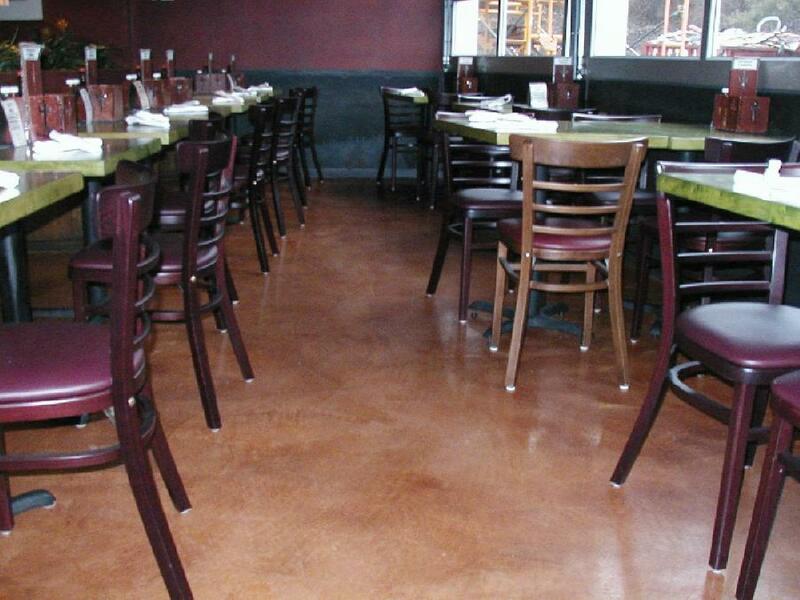 Polishing concrete achieves a high-gloss finish and may never need to be waxed or coated, stained concrete adds a burst of color, and stamped concrete creates an unlimited number of interesting patterns. 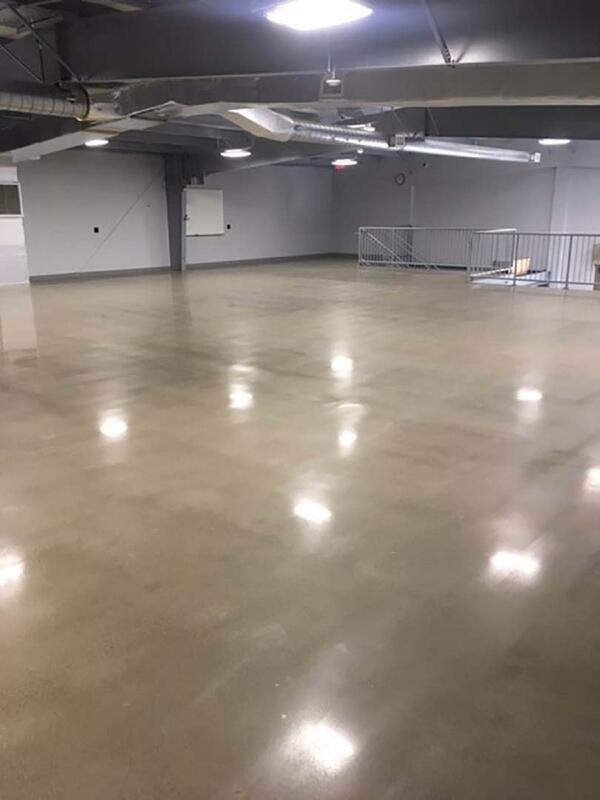 Polishing concrete requires heavy duty diamond grinding machines that cut off the top of the concrete to expose large and small fine aggregate. 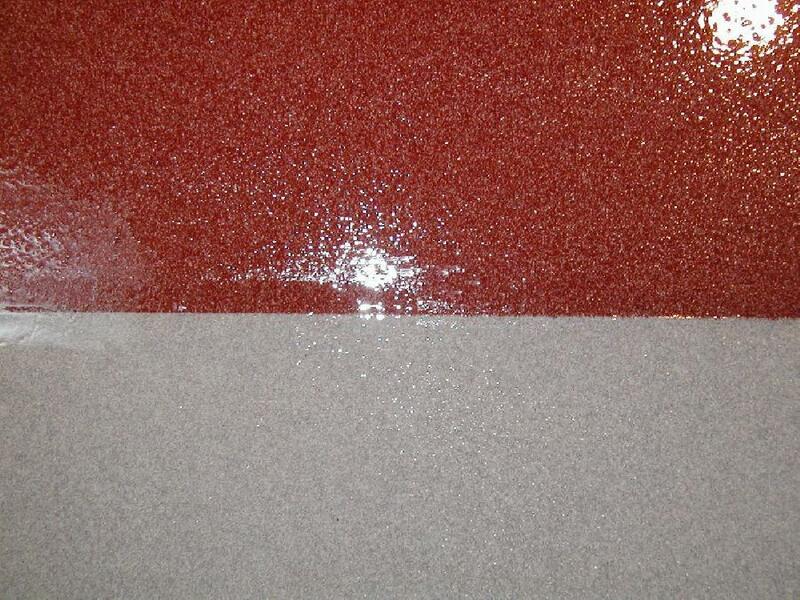 Different levels of shine can be achieved by finer and finer diamond polishing steps. 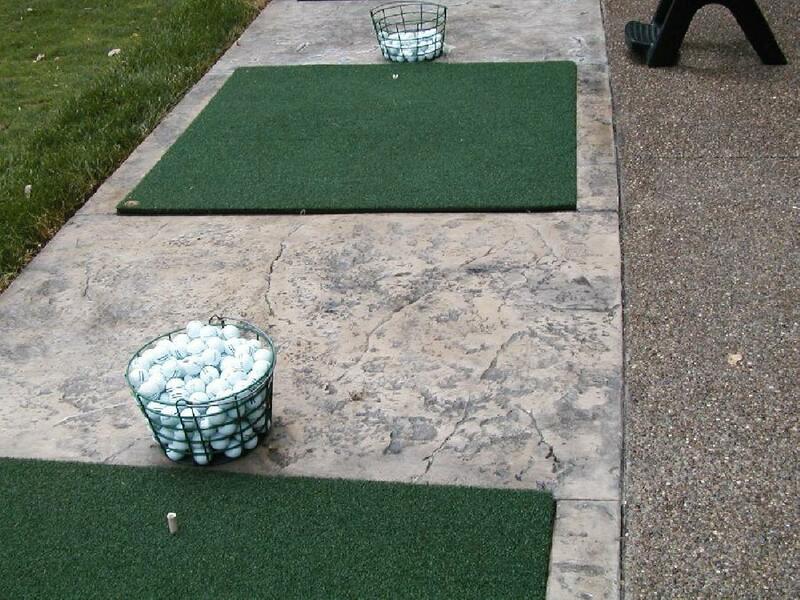 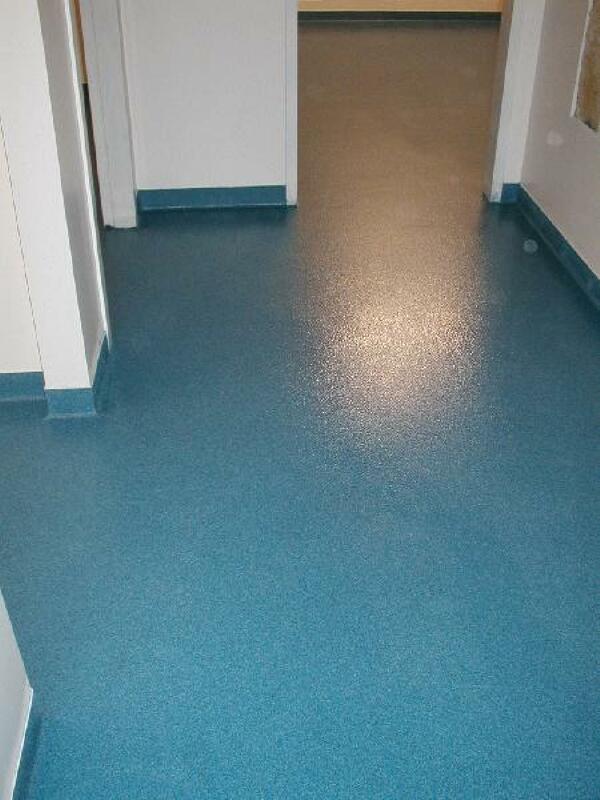 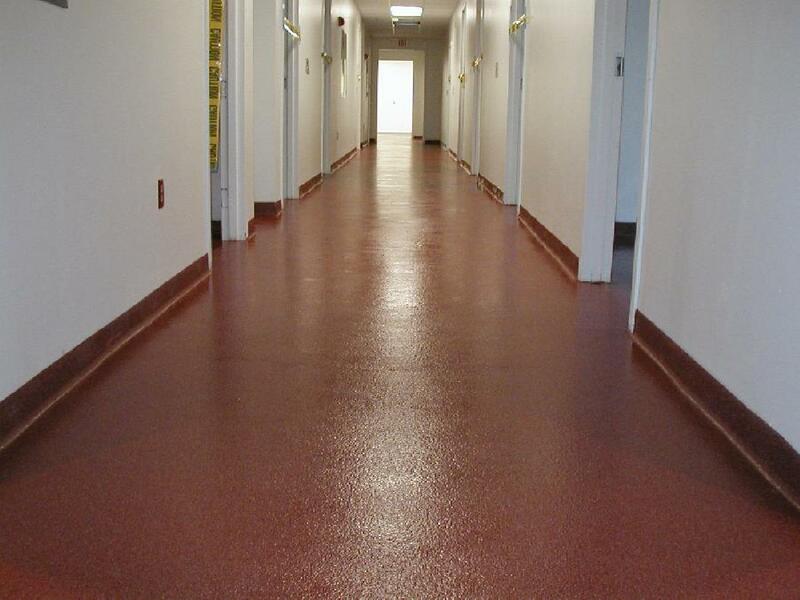 Best of all, these floors are made of concrete so they are a green flooring solution , have excellent life cycle cost, are extremely durable, and easily maintained. 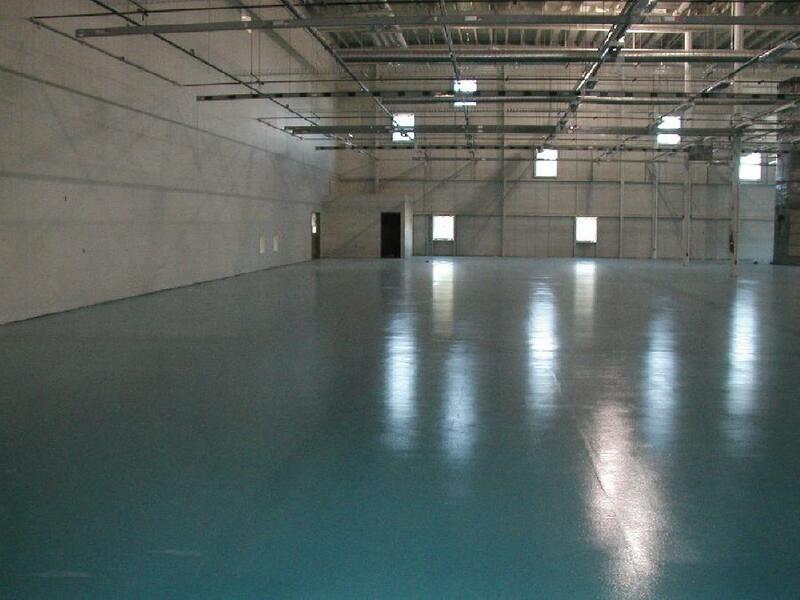 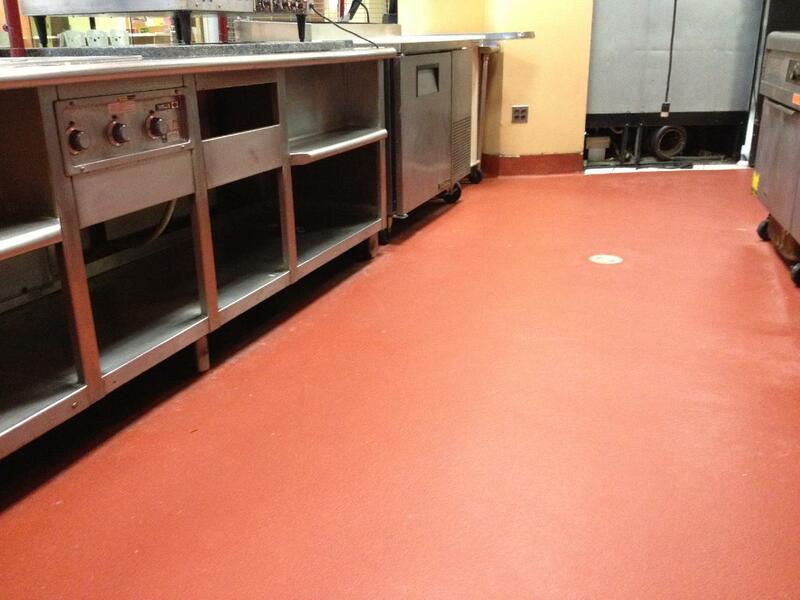 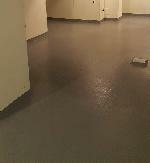 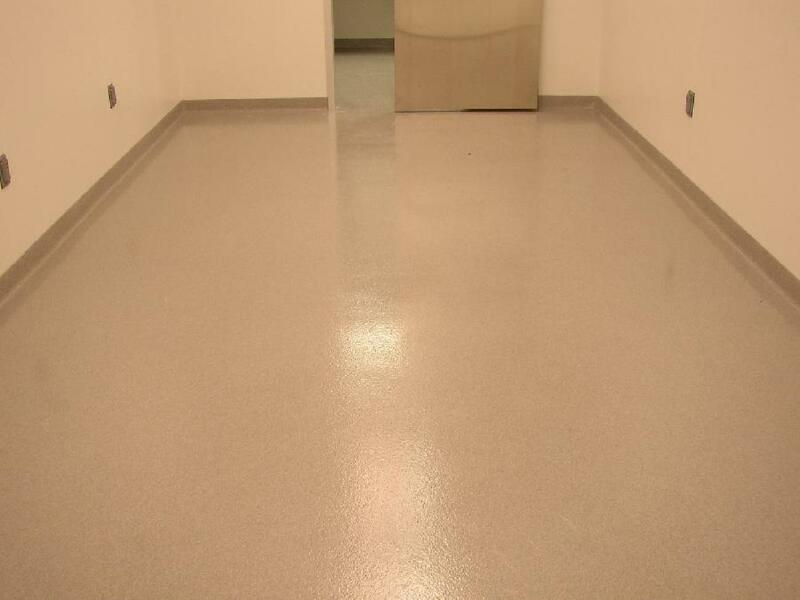 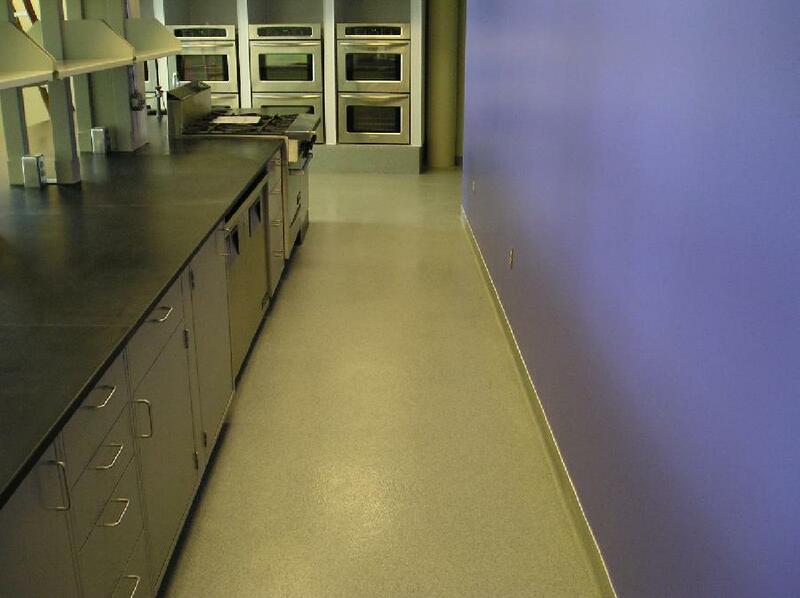 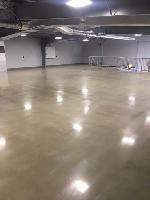 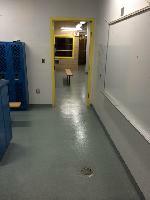 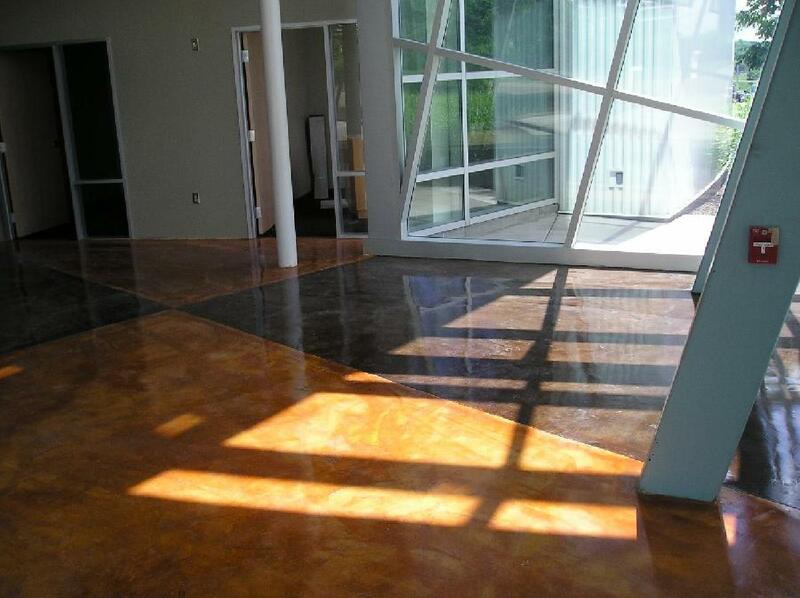 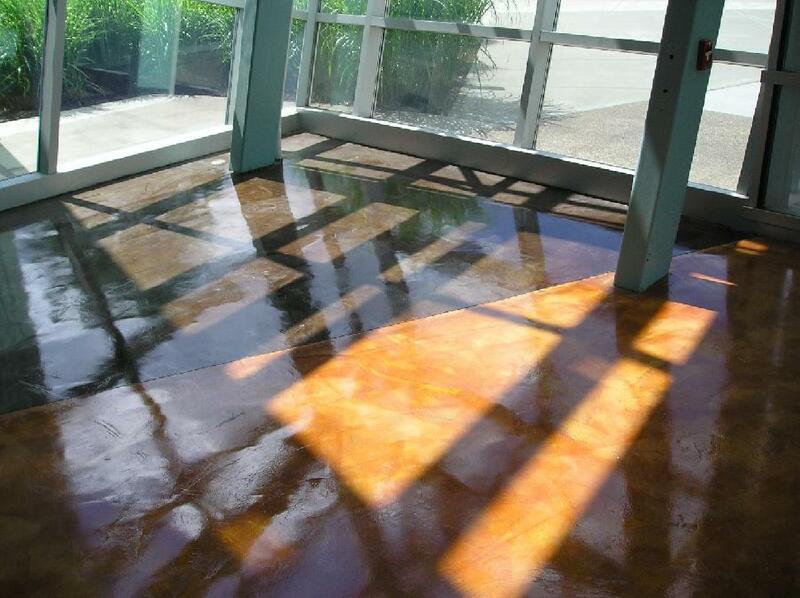 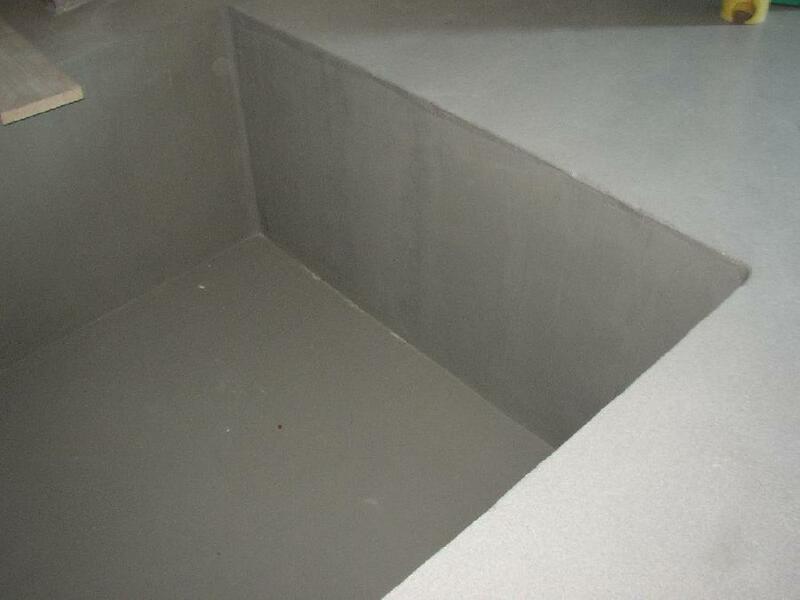 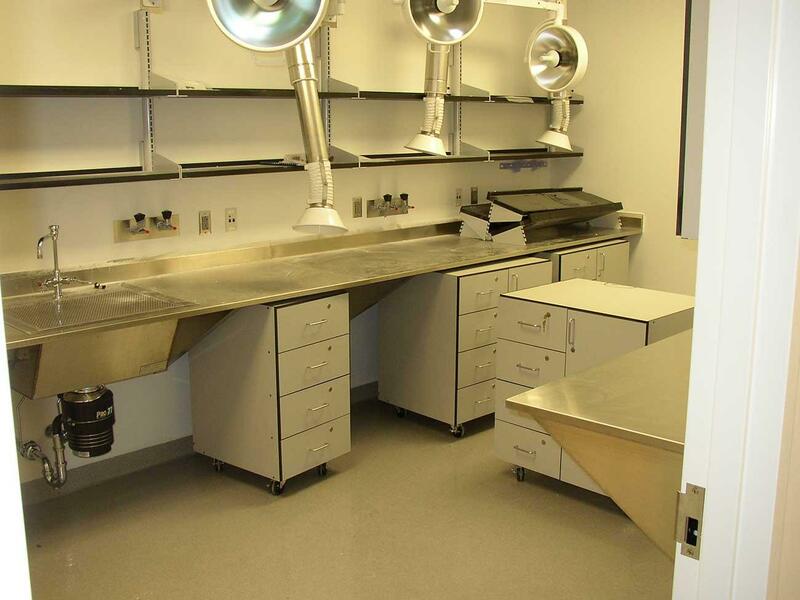 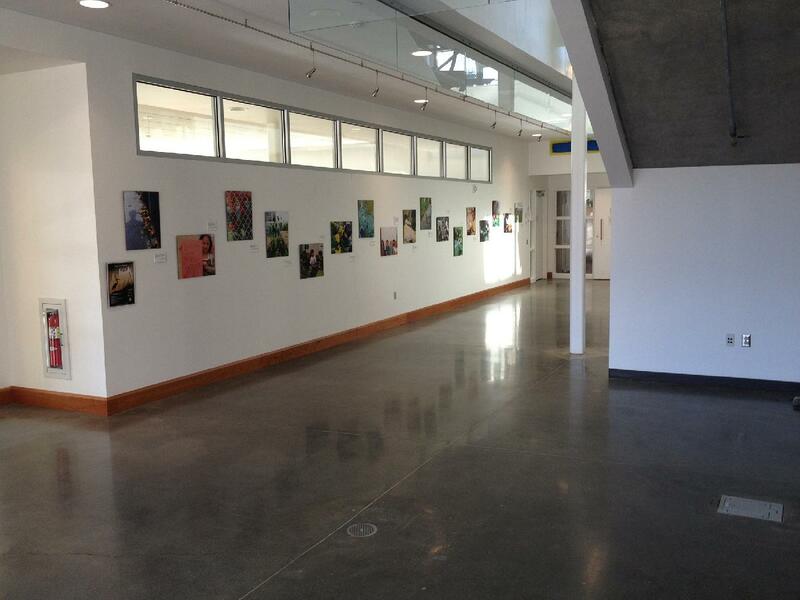 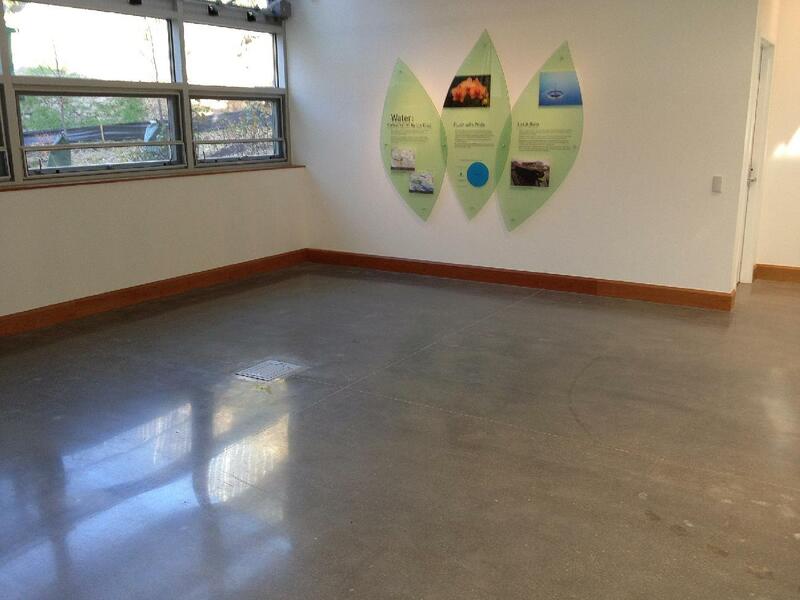 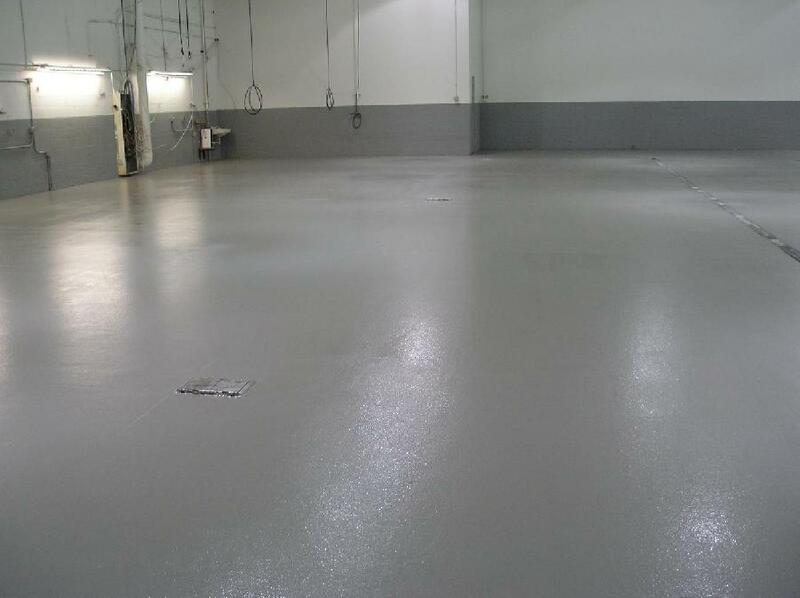 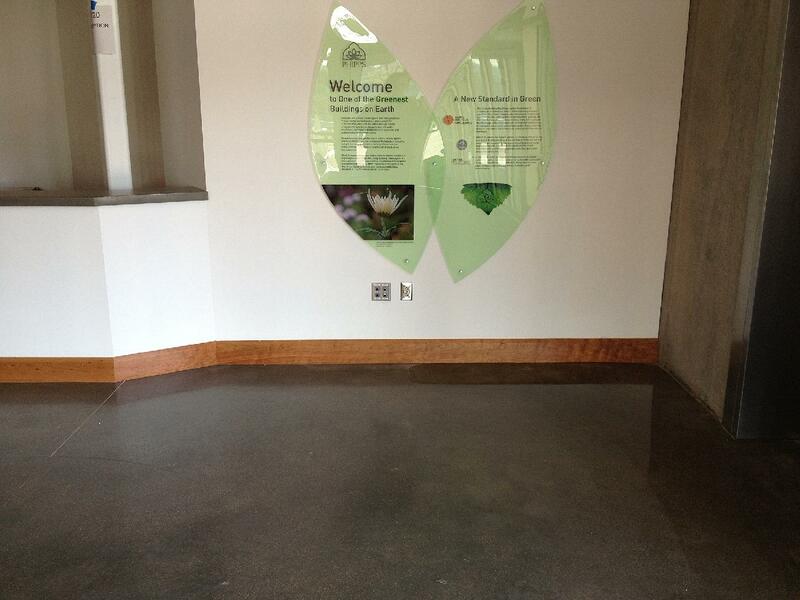 Polished concrete is the process of grinding concrete floors, both new and old, to a beautiful gloss finish. 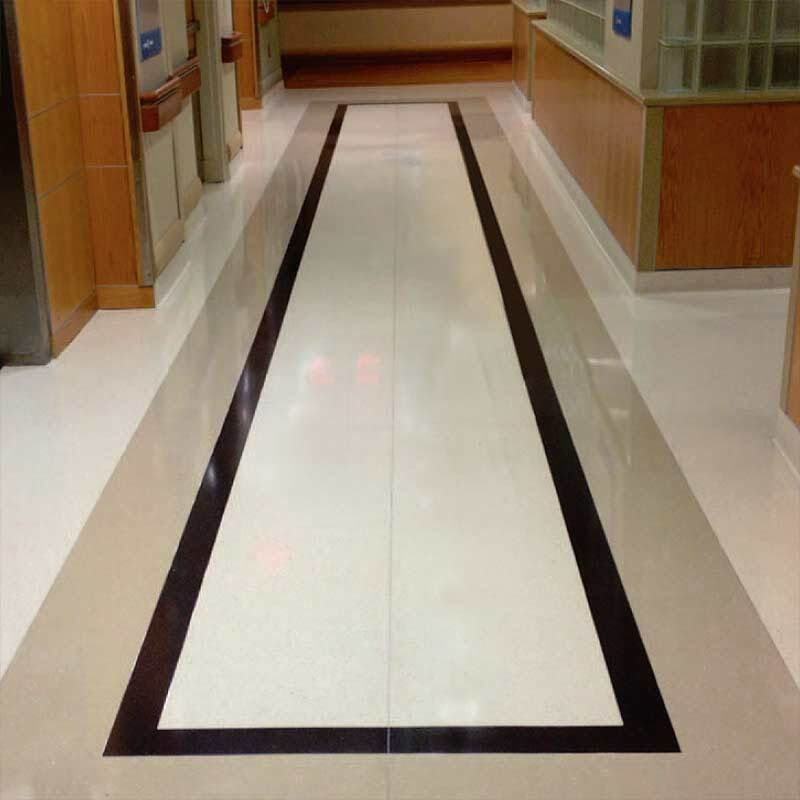 These floors are a wonderful alternative to marble and granite and are a great option for almost any space – retail, residential, office, restaurant and educational.